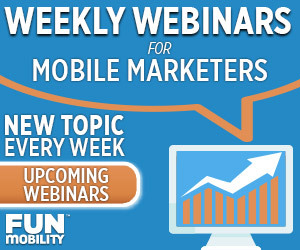 What is the Annual & Lifetime Value of a Mobile Opt-In? We are often asked, what is the average lifetime value of a mobile loyalty list (SMS) subscriber and how do I increase the value (Net Sales, Average cart size, etc) of each loyalty list subscriber? Without meaningful industry data that addresses this topic from a mobile loyalty list perspective, we are happy to provide the answers to these great questions. Measuring the Annual and Lifetime Value for each mobile opt-in subscriber. The Annual Value (AV) and Lifetime Value (LV) of a mobile subscriber (opt-in) are important marketing metrics to determine the effectiveness and ROI for each mobile promotion campaign. These values will vary depending on industry, type & value of the offer, as well as the level of Marketing and promotion efforts. 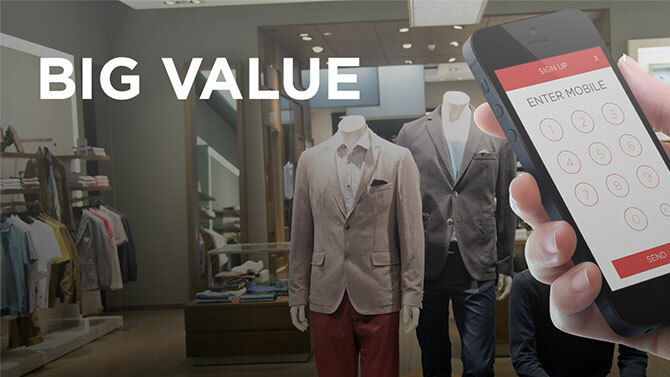 By establishing and understanding the value of each mobile subscriber, a retailer can determine the ROI for various campaigns that can be targeted to their mobile subscribers such as coupons, surveys, and other engagement campaigns. Determine total number of mobile (SMS) loyalty list subscribers. This is relatively easy to obtain as the FunMobility Mobile Promotion Software can provide this information. Estimate Net Sales over the Past Year (or other period) from your mobile loyalty list. This number can be calculated from the redemptions directly attributed to your campaign. For Coupon Campaigns, FunMobility assigns a coupon code that can be tracked at the register. Assign a Timeframe for the calculation. Determine the timeframe that makes the most sense for your business. A 12-month timeframe is ideal, but may need to be reduced depending on other factors such as seasonality and available of data. Sales attributed to mobile loyalty list over 12 month period (B): $725K. Annual Value = B/A = $725K/2000 = $363 per subscriber per year. The following tips will help you increase the AV and LV of each mobile loyalty list subscriber, by providing compelling offers to acquire new customers and get existing customers into your store(s). $ off special: E.g., $10 off $50 or more, $25 off a purchase of $100, etc. By applying a variety of marketing and promotion techniques, you can quickly acquire customers and grow your loyalty list. This will provide you with a large # of customers to re-market to each month. You should apply a combination of in-store signs/promotions, customer sign-up kiosks (FunMobility has an Easy Opt-In kiosk solution), email acquisition, social media acquisition and other traditional media (print ads, banner ads, etc.). Once a customer is acquired, you can profile the customer using customer transaction data (purchases/redemptions), surveys, and other means of engagement will help profile the subscribers for better targeting later. Check out our recent blog post for more information about our latest EZ Opt-In SmartWidget.